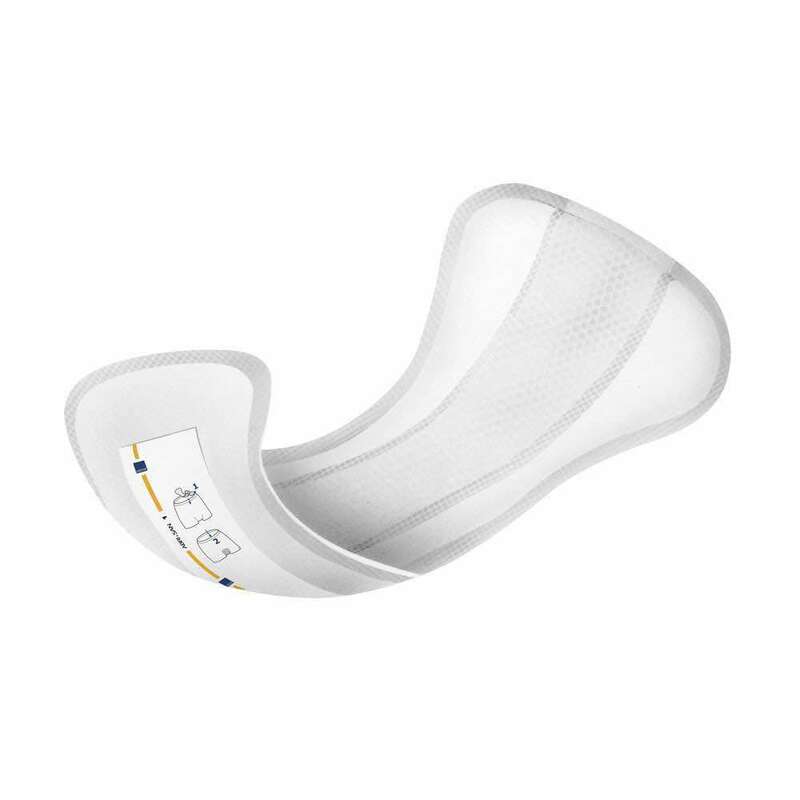 The performance of disposable incontinence pads and briefs continues to improve. 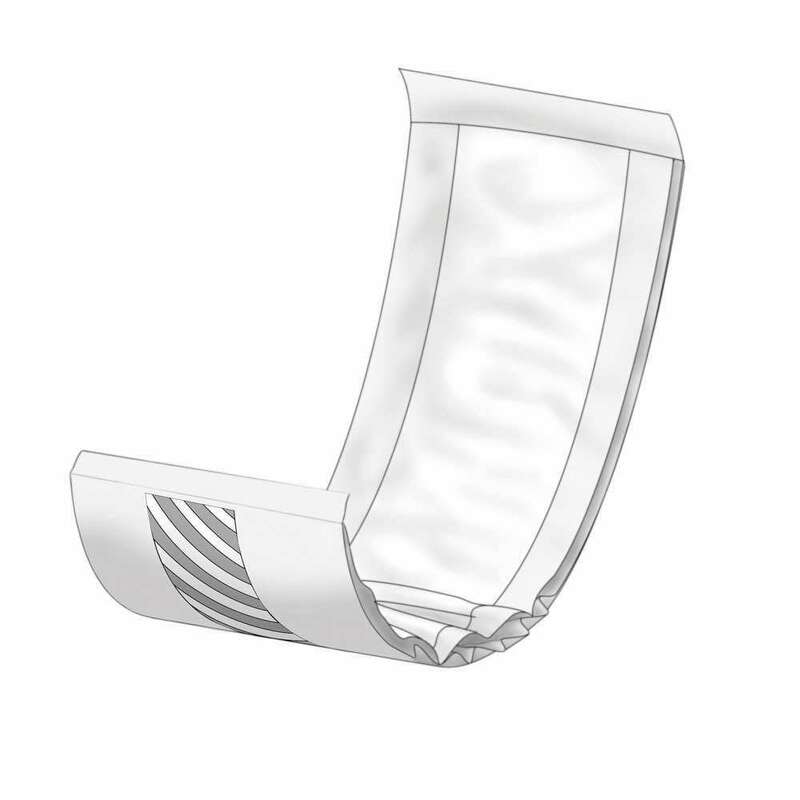 Arelle selects those which really make a difference, most of which are made by Abena in Denmark. 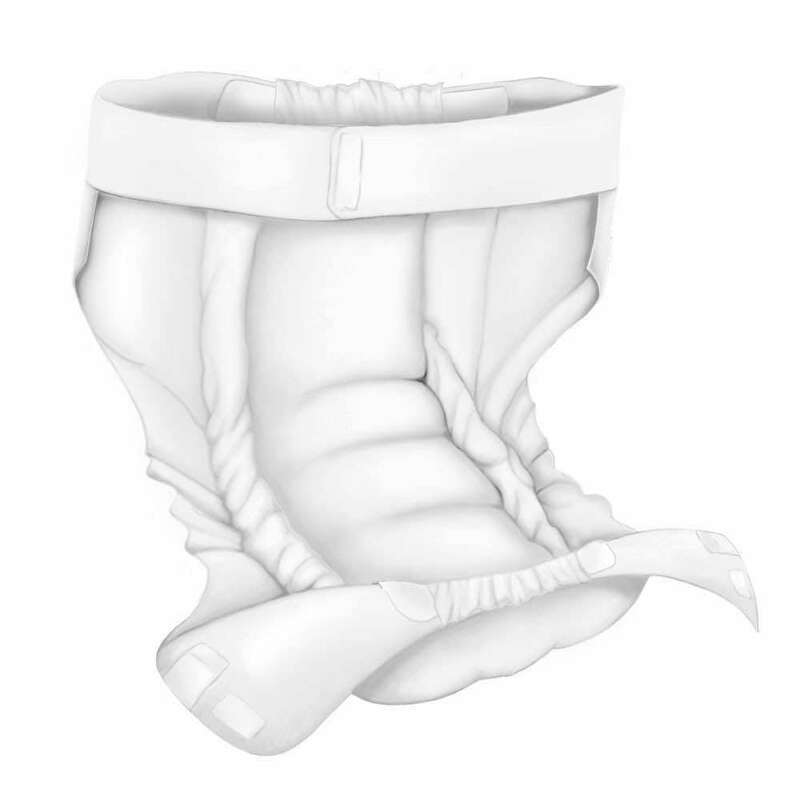 Pull-up Incontinence briefs are now Arelle’s most popular product due to their convenience and performance. 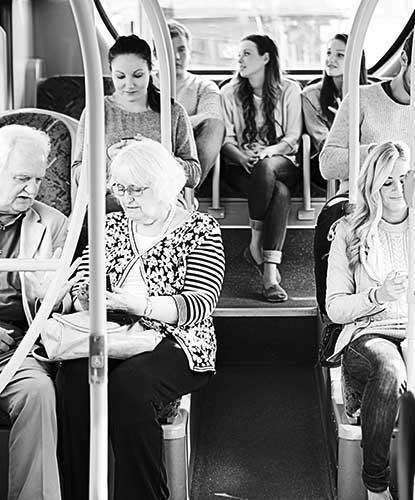 They allow incontinence to be managed in a more dignified manner. 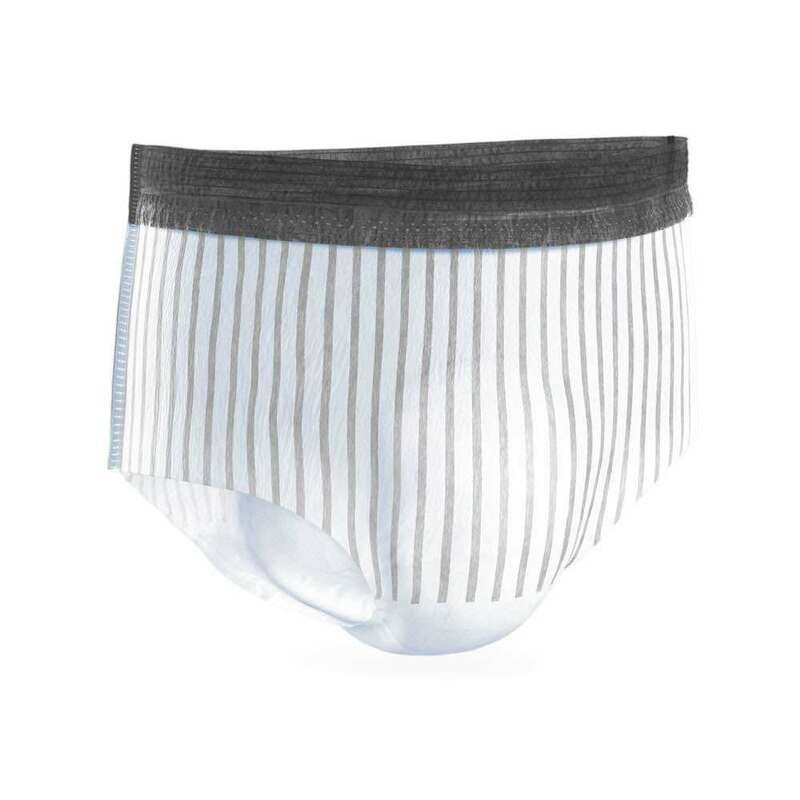 They are easy to fit and remove and are soft, comfortable and breathable, just like normal underwear. 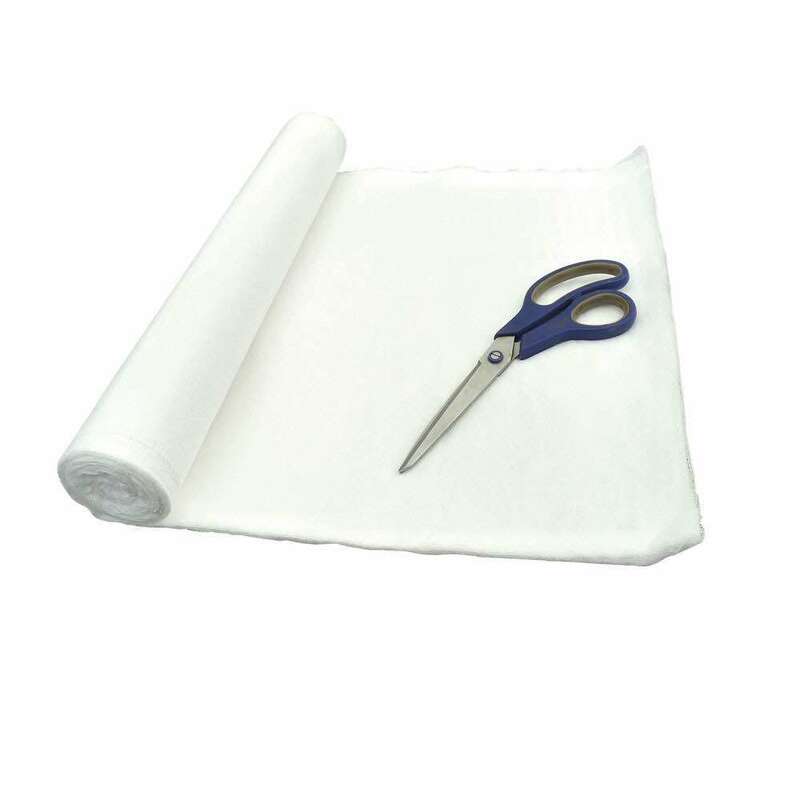 There is also a wide choice of sizes and absorbencies. 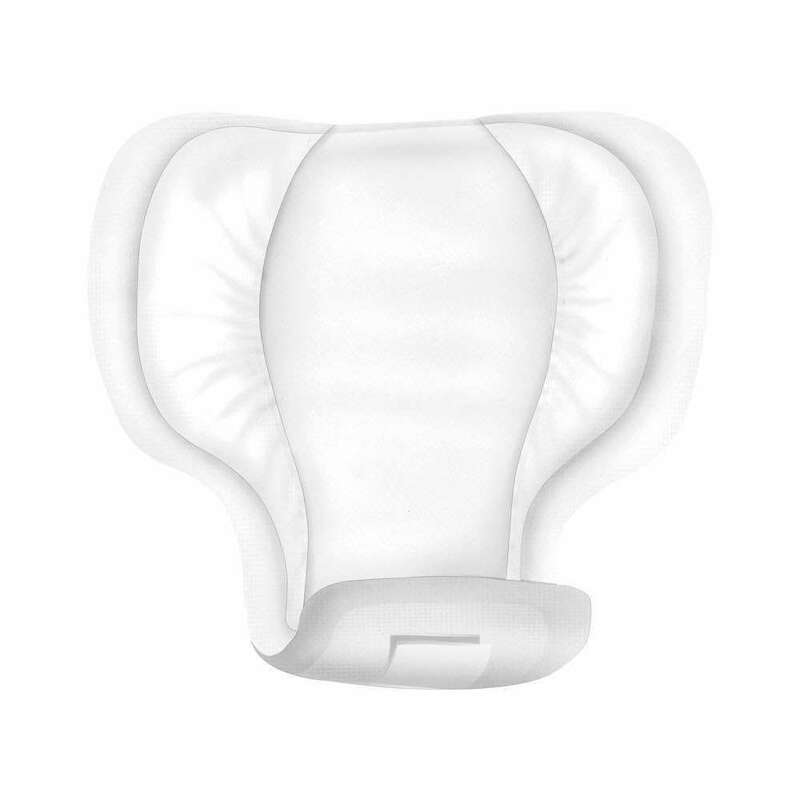 Our Shaped Pads help the management of a wide range of incontinence. 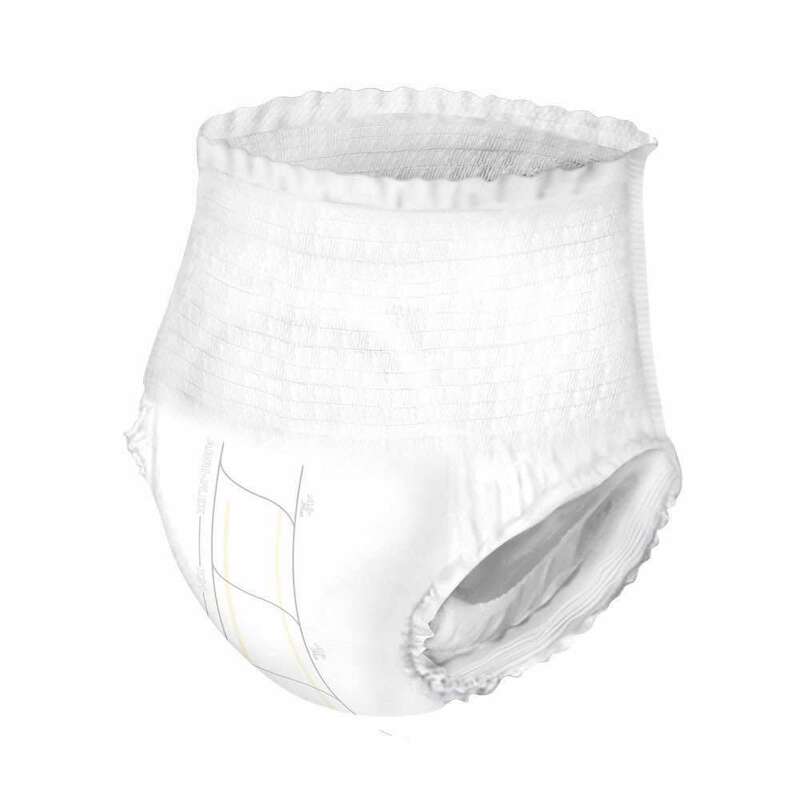 Arelle now offers pads suitable for larger and smaller sizes pads to help with faecal incontinence. 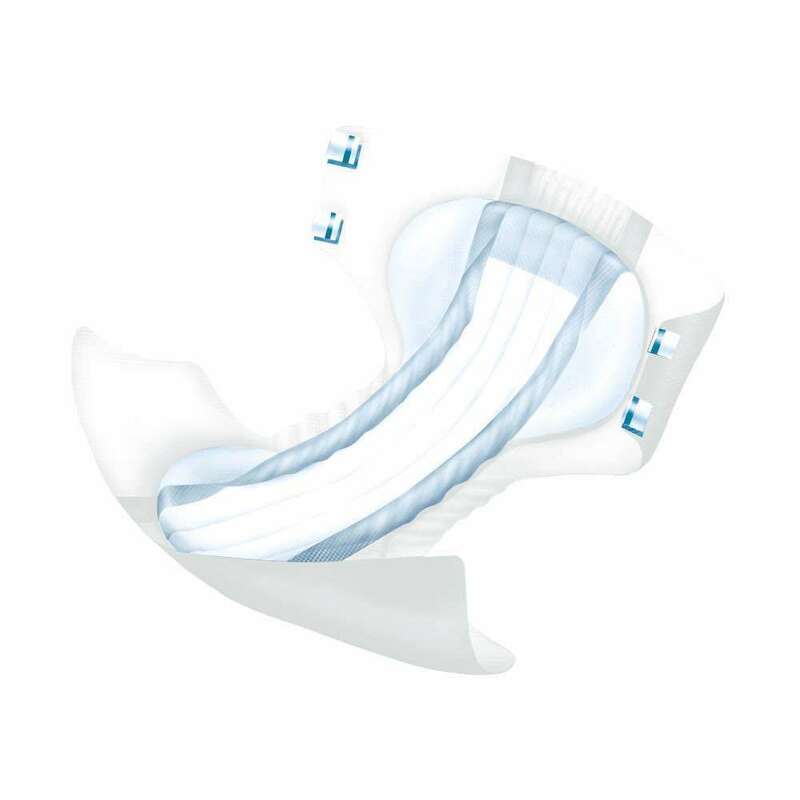 The traditional All-in-One incontinence pads offer greater absorbency with ease of use and the Booster Pads are useful when a little extra protection is required. 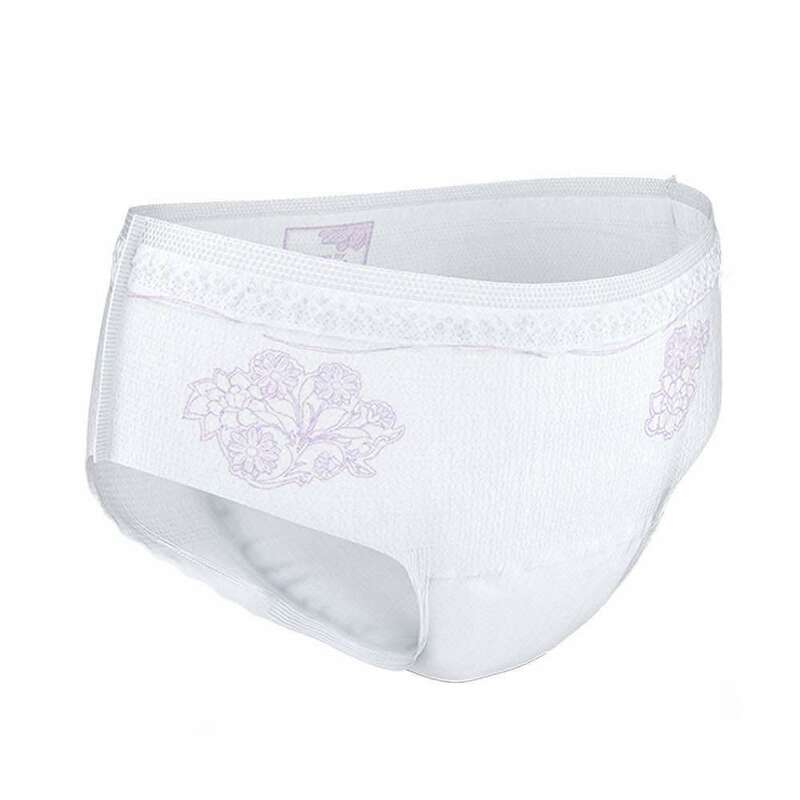 Arelle has the product to help you manage incontinence. If you need more advice please give us a call. 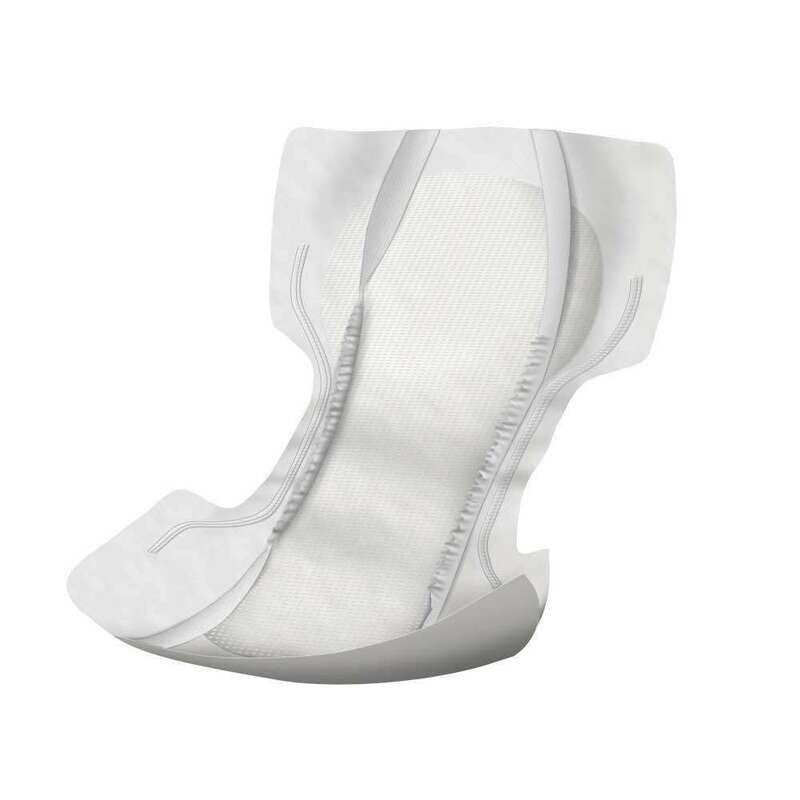 Disposable Incontinence Pads are available in pack or case quantities. The cases offer considerable savings. You can try a free sample of any disposable products. Give Arelle a call on 0800 389 3597 to find out more.